What do Du think of Hiccup's beard from the Hidden World trailer? 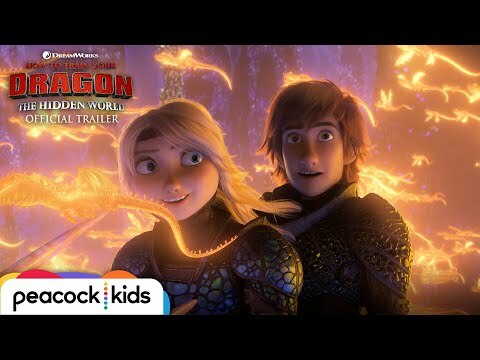 Do Du think hiccup and Astrid will get married?? Die Fanauswahl: Is a good Dj!I see him when he remixed muzic every day. DO Du THINK HEATHER IS A NICE GIRL FOR HICCUP? Do Du think that Hiccup could find a better girl than Astrid? "And die Du shall," the leader of the group sneered. "But not before we get some answers. Take him to the ship and lock him in a cage. Make sure he's chained up." He lives with his father, Stoick the Vast who is the chief and he infact is an only child. It's a mystery that we don't see his mother in HTTYD because she might have died in a battle long Vor when Hiccup was little. 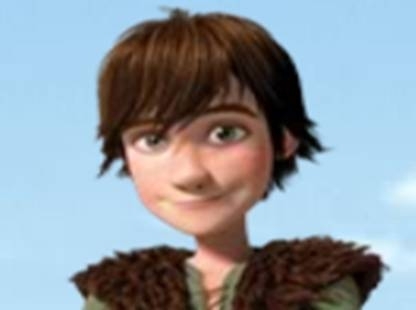 a comment was made to the poll: What do Du think of Hiccup's beard from the Hidden World trailer? a poll Wurde hinzugefügt: What do Du think of Hiccup's beard from the Hidden World trailer?